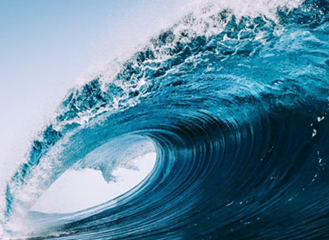 A new multimillion-euro programme will give ocean energy developers the chance to test their technology at Europe’s leading open sea test centres. This will include EU developers getting access to Galway's SmartBay test centre. Parkinson's UK has given the seal of approval to a new Irish smartphone app developed by Beats Medical. 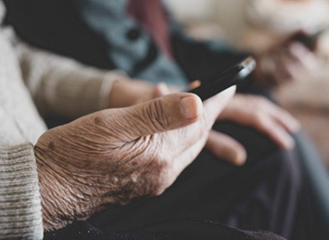 The app is the first Parkinson’s-specific app to feature in the library and is registered as a class-one medical device. Meissner Filtration Products will expand manufacturing operations in Castlebar, Co Mayo, creating upwards of 150 jobs over the next five years. 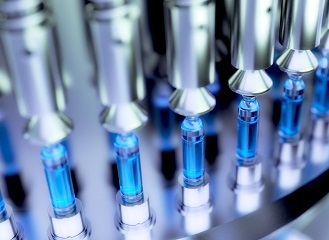 Medtech company DePuy Synthes will hire 30 new employees in Cork as part of a massive €36m investment in research and development. 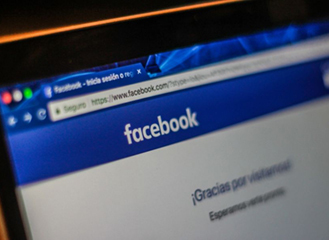 Facebook COO Sheryl Sandberg revealed some major investments from the company in Ireland to come in 2019, including 1,000 new jobs. 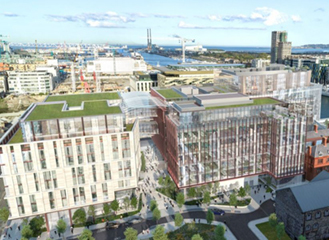 Cloud software giant Salesforce is to create 1,500 new jobs in Dublin and, at a new campus on the city’s North Docks. 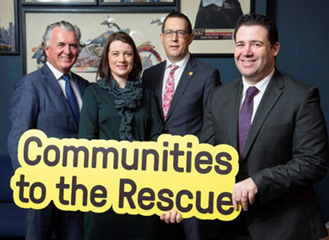 Cork Chamber of Commerce is to raise €200,000 for a social innovation fund to enable local initiatives with a social, environmental or economic impact. 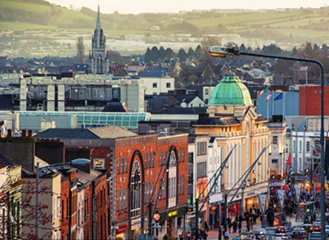 It has a fundraising target of €100,000, matched by the Government. 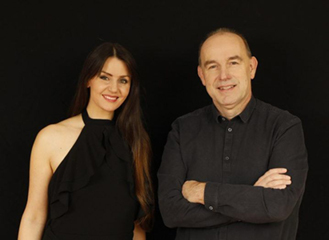 Dublin-based Nuritas is set to work with supplement manufacturer Pharmavite to discover and test new consumer products. Nuritas will deploy its technology platform that combines artificial intelligence and DNA analysis. 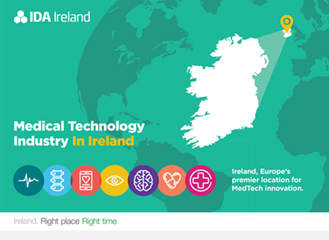 Ireland is Europe’s premier location for medtech innovation, with nine of the top 10 global medical technology companies based here employing around 32,000 highly-skilled people and contributing €12.6bn in exports. Copyright © 2019 IDA Ireland, All rights reserved.